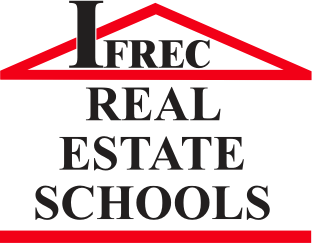 IFREC Real Estate Schools > Forgot Your Password?  Enter your email address below and click Submit to have your password reset and emailed to you. If you do not already have an online account, click here to create one.